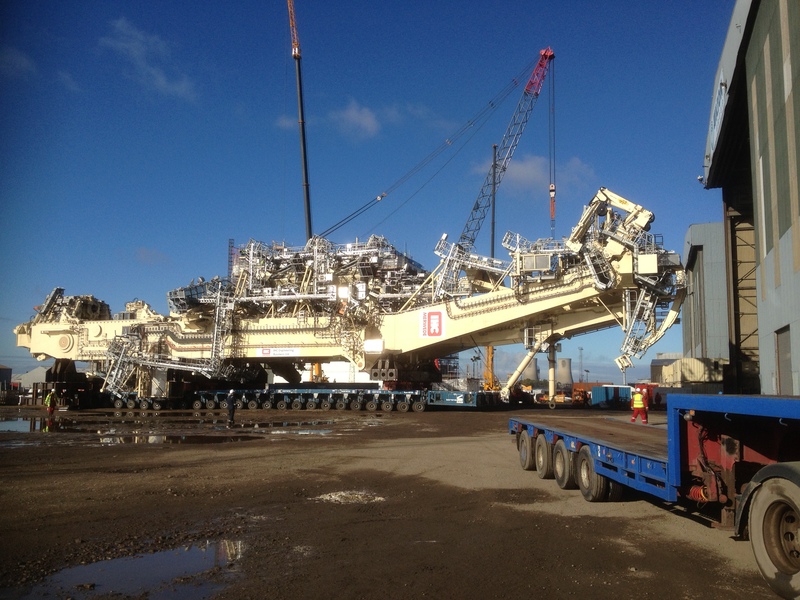 Marine - Wilton Engineering Services Ltd.
Wilton take pride in offering a Multi-Discipline support service to projects which are seen as highly challenging in terms of large, bespoke, complex Marine Structures. All projects involve large sea going vessels which are stood down at great cost to the owner whilst the work is being carried out, hence a safe, quality, fast solution is mandatory. Due to the complexity and innovative requirements of the projects, Wilton has developed a high level of technical expertise, providing know-how and Project Management Excellence to support all Marine Projects. 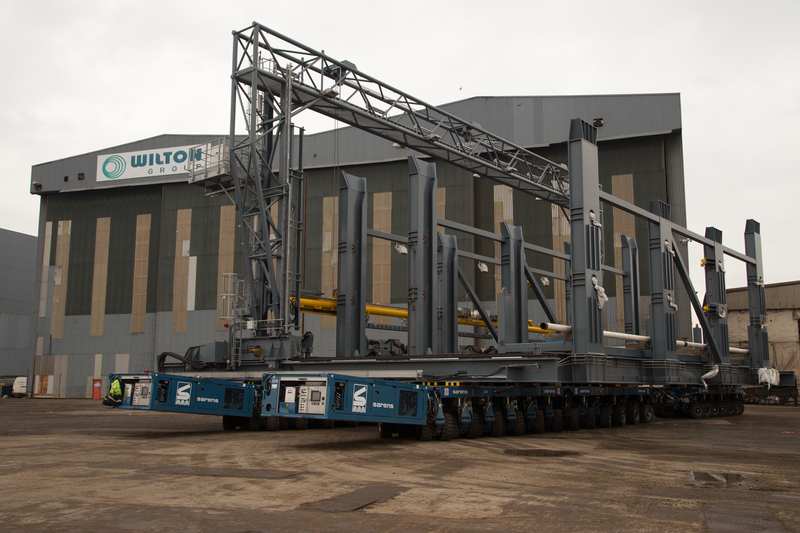 Wilton’s strategy for delivering specialist Marine projects successfully, is by closely cooperating with all the Project stakeholders at every level utilising project planning and an open and honest approach to ensure together we always deliver. 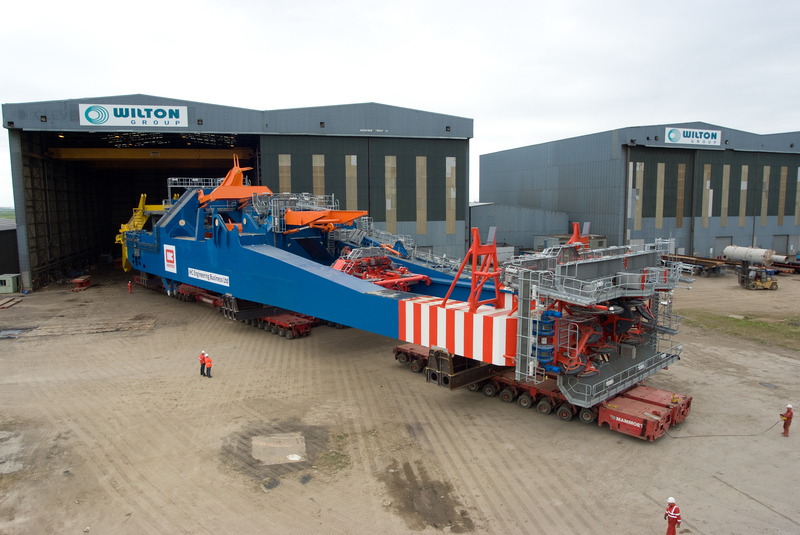 Wilton’s Port Clarence Offshore Base is located in Middlesbrough, North-East England, on the North bank of the River Tees, allowing vessels direct access to the North Sea making it ideally suited to support and execute large marine projects. 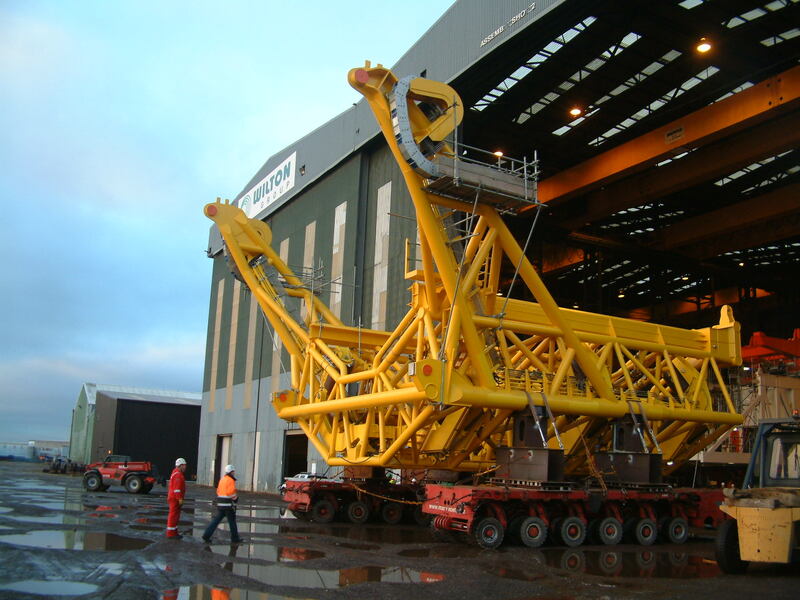 We pride our business capabilities on delivering high integrity complex structures from which our Marine portfolio is strong in depth and covers a wide variety of large Marine structures. Wilton have extensive experience in a wide range of materials for both structural and pipework applications. Structure and Pipework is fabricated across a range of materials, thicknesses and diameters including dissimilar joints to a variety of industry standards/codes and specific client requirements.